Valentine's Day gifts can be as classic as it can get, flowers and chocolates. But what else can you get for your crush to make a lasting impression? Or your significant other who has always been there for you all these times? Here's a number of practical and budget friendly Valentine's Day Gift. Girls love all things pretty, and we know they love to doodle. Get your girl a personalised Planner from Mossery with their names printed on the cover. Bullet Journaling is appealing, inspiring and most importantly, it's productive. If you're interested, Mossery's 2018 Planner is on sale now with 20% off. 12 pieces of customised marshmallows for the 12 reasons why you love her. What's great about Sometime by Asian Designers that their products are always sold out? Personalise and engrave your other half's initials or name on this Niko-Niko 2 Wee, she will love it! You can almost never go wrong with buying make-up for your girl. Boyfriends, let her doll up for you! 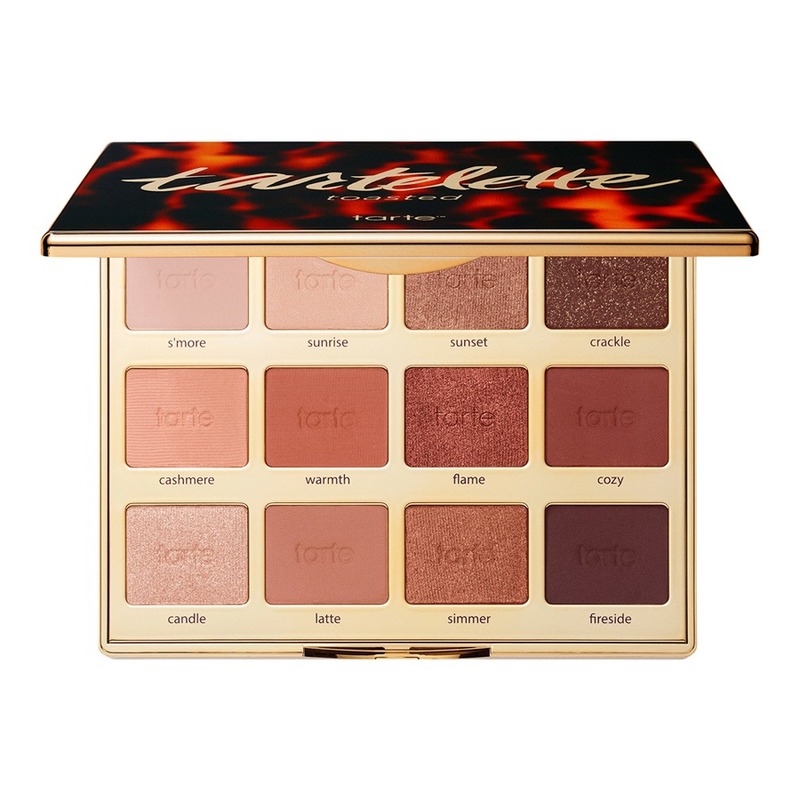 If you have no idea what to get for your girl, check out Sephora Best-Sellers to save your day! We hope you'll have a great Valentine's Day!